I read the book; over and over in fact. It just made sense to me somehow, and I could literally feel the power of the great Life Principle of chiropractic. It led me to meeting Dr. Jenson and several other wonderful mentors from the B.J Palmer Clinic who guided me through the maze of mechanism I often encountered. The Principle led me to Dr. Alvin Dettloff, who used to take me to the impoverished neighborhoods of Mexico once a month to care for the people. By 4th trimester in school I was routinely adjusting 200-400 children and adults on a given Saturday. I got a real taste of what it was to just “step out on Principle” and watch, as people were simply drawn by the power of it. It was beautiful, pure, and it was perfect. I always found that my adherence to this vital Life Principle would carry me to whatever or whomever I needed to find or to meet in order to make my working with it more complete. In order that I could do more to give people that “increase of Life” which Wattles spoke of. Some years back I had the feeling that I could do more in working with the members of my practice. I had a kind of “innate knowing” that there was a piece still missing. Certainly this was in line with what my purpose was. I began to utilize a method known as Cranial Release Technique with my practice members. It involves a hands–on process which takes only 2 minutes. So it fit right into the flow of my office. I soon found that, not only was I accessing higher centers within the nervous system, but I was also correcting the spine at deeper, more long lasting levels. (Remember that the Dura Mater of the brain and CNS has a direct relationship to the spine, sacrum and coccyx.) People were expressing more of themselves physically, mentally, emotionally. It was great fun to be a part of! But is it chiropractic? I once heard Dr. Robert Brooks speak about his concept of “the subluxated spine”. All of us in chiropractic utilize different methods, but our focus should always be on correcting the spine in order to eliminate the presence of subluxation. As a specific upper- cervical practitioner I adjusted the upper-cervicals and allowed the rest of the spine to correct itself. Someone else may adjust individual vertebral subluxations throughout the spine and make their correction in that way. Another, may adjust spinal segments made up of 3-5 vertebrae, correcting the angular relationship of one segment relative to another and correct the spine in that way. And on and on. I learned a long time ago not to be critical of how it is done just as long as it gets done. I’m now finding that the more I use Cranial Release Technique, the deeper and more profound the corrections get. More and more people in the community have become potential candidates for care. It as if I’ve stepped into a “new spot” with something more to offer than I had. It’s the “supreme moving people to me” for that “increase of Life.” I’m watching the Life Principle coming full circle once again. How fortunate all of us are to be involved with it. Life is good! If you are someone who is feeling that there’s “something more to be addressed”, Cranial Release Technique may be where you’re headed. Please feel free to make a visit to our website: www.cranialrelease.com. 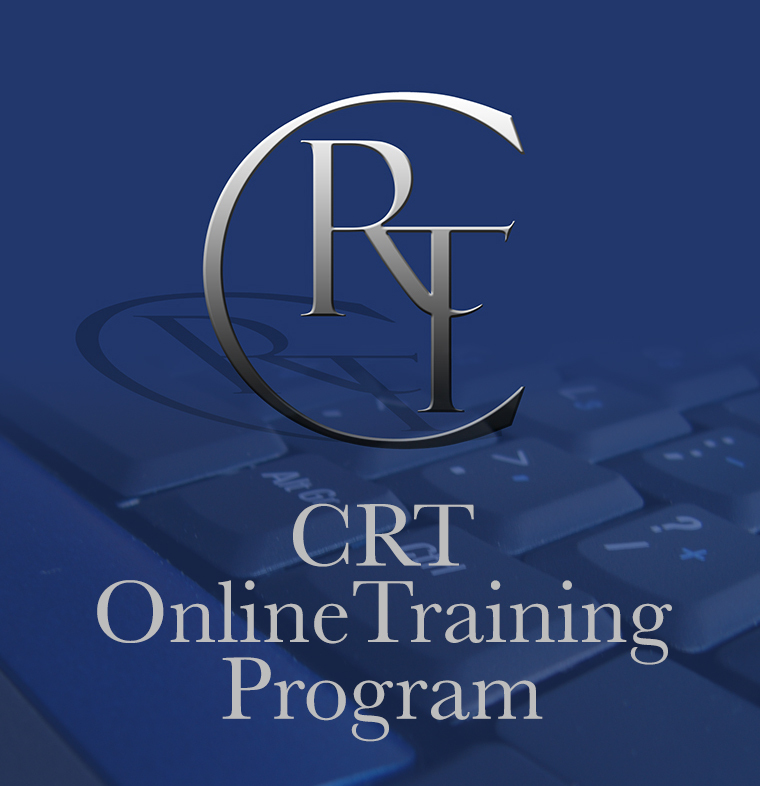 You can browse the site, order one of our “Free Reports” for practitioners, or check the schedule to find one of our 2 hour, introductory, “CRT Preview” seminars in your area. There’s also an e-mail contact if you have any questions.